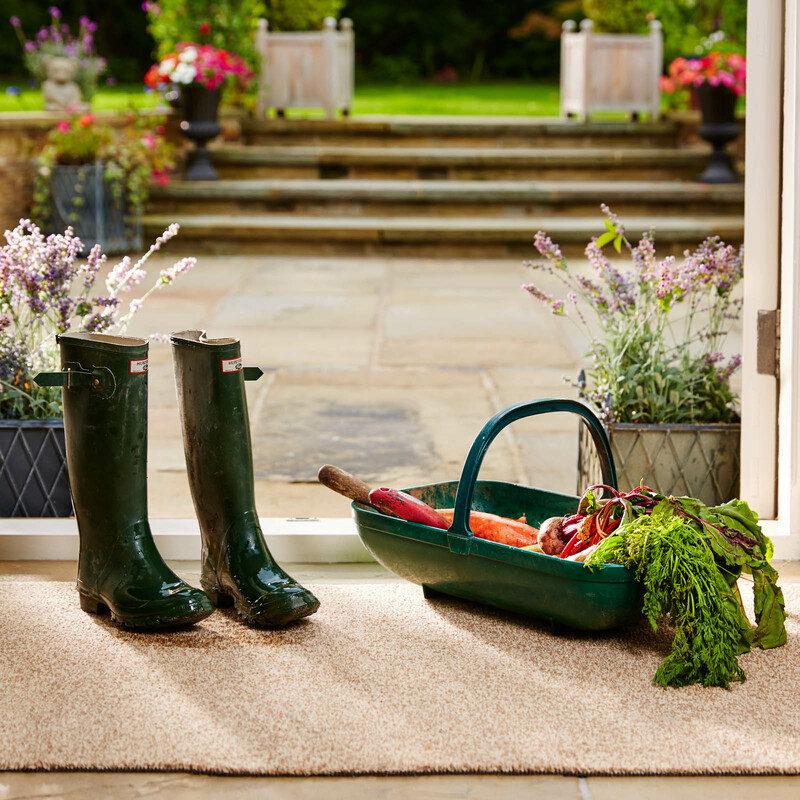 The Hug Rug Plain collection offers a range of colours that are designed to blend into any home setting. 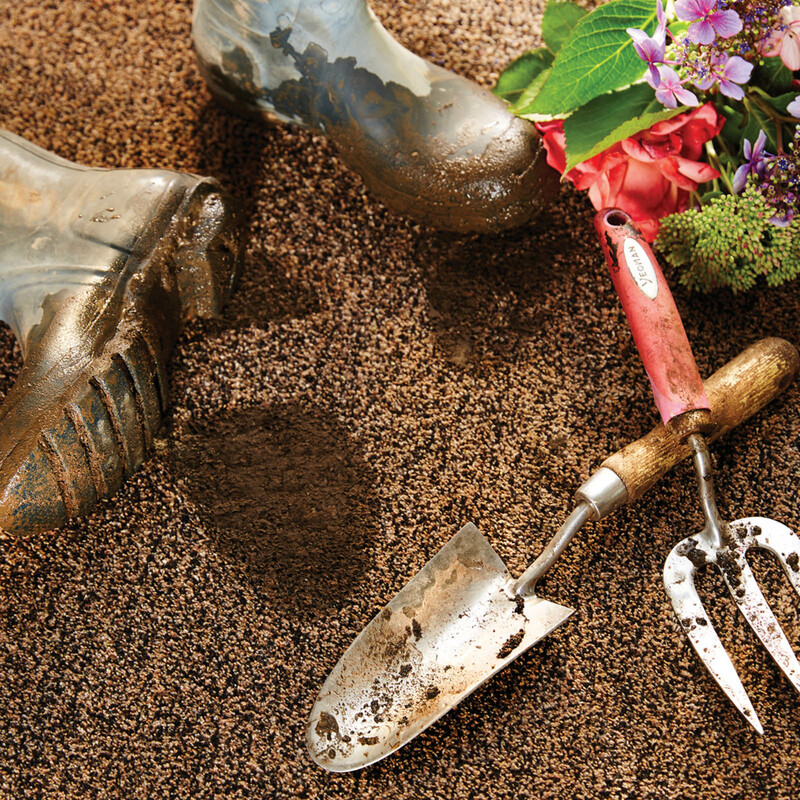 By combining the fleck design with an attractive palette of colours this range is great for disguising mud and dirt. 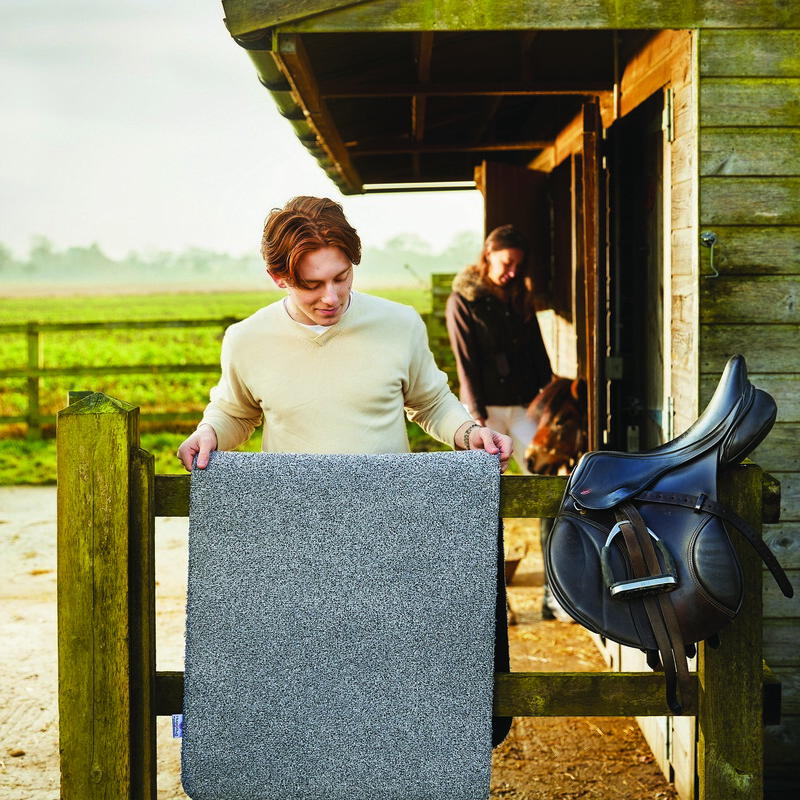 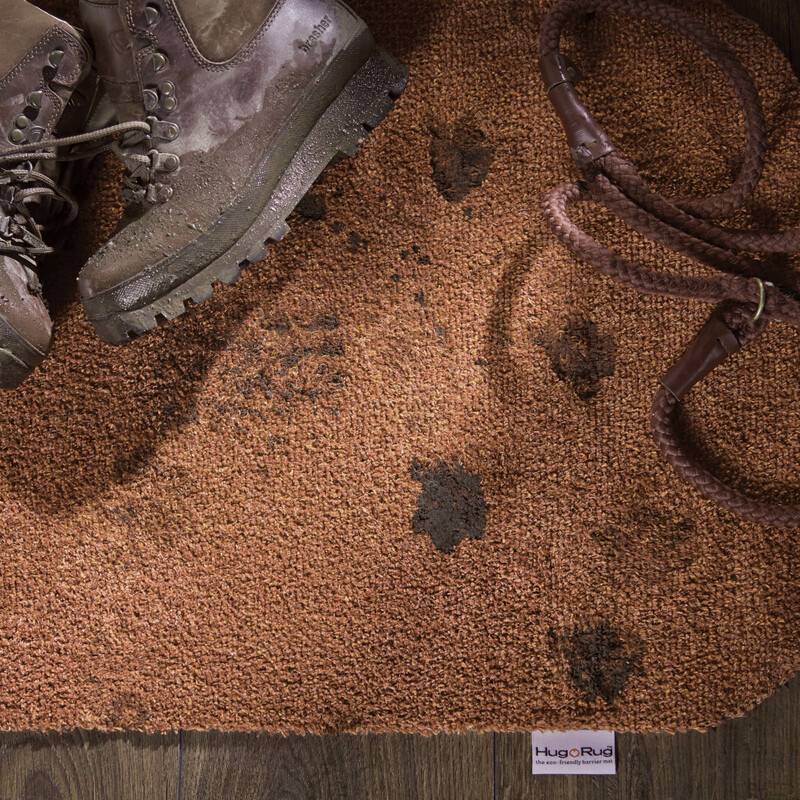 Hug Rug Barrier mats are manufactured in the UK using 100 Recycled content and are designed to trap upto 95% of dust, dirt and mud and are washable at 30 degrees celcius. 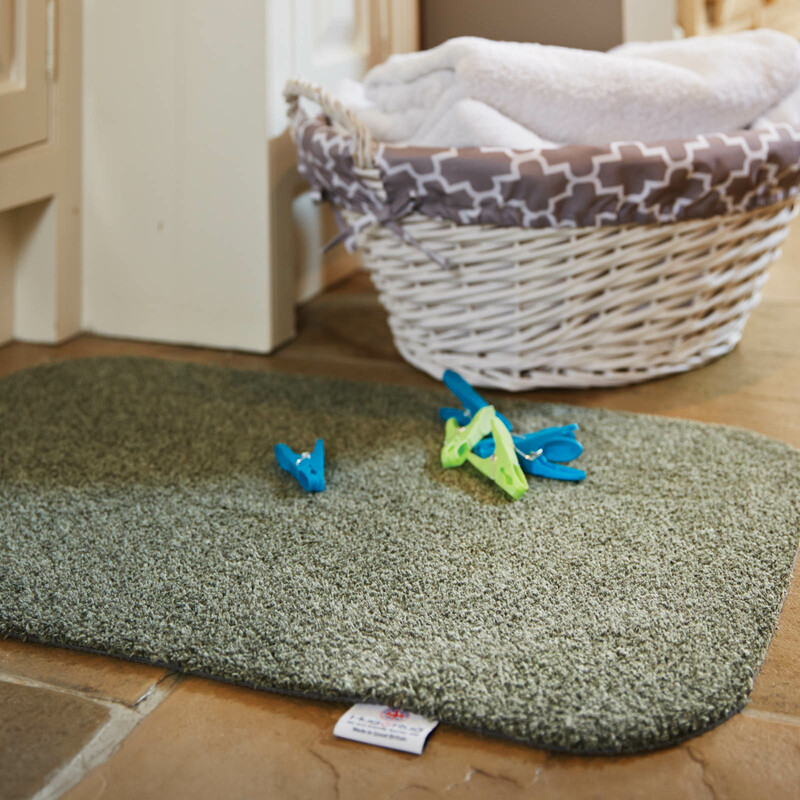 The pile is recycled cotton mixed with a new advanced microfibre that can absorb over 4 times its own weight in water or liquid. 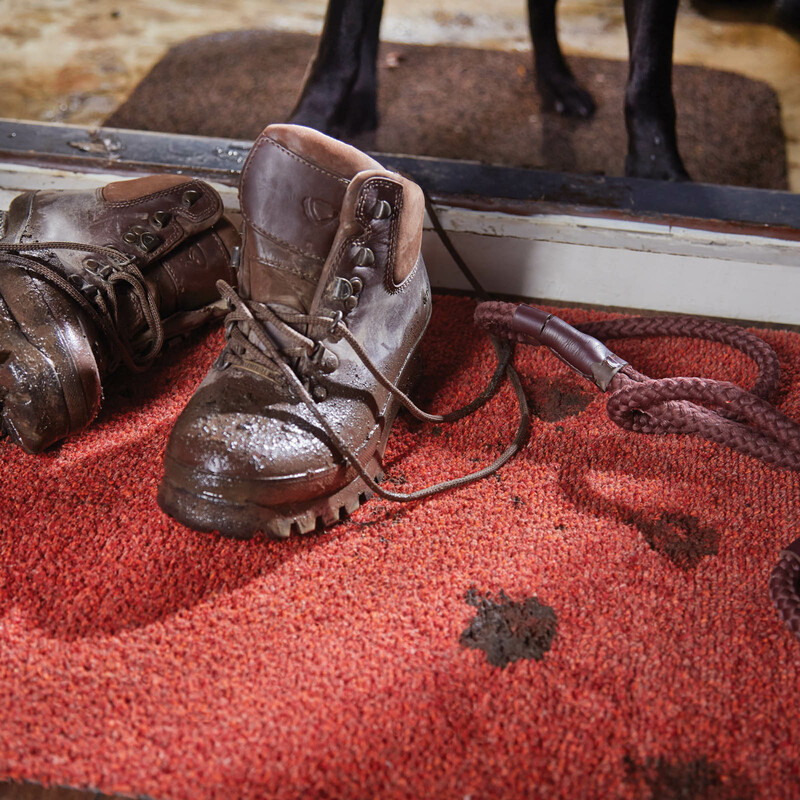 The Eco-Genics backing is non slip and is made from recycled car tyre powder. 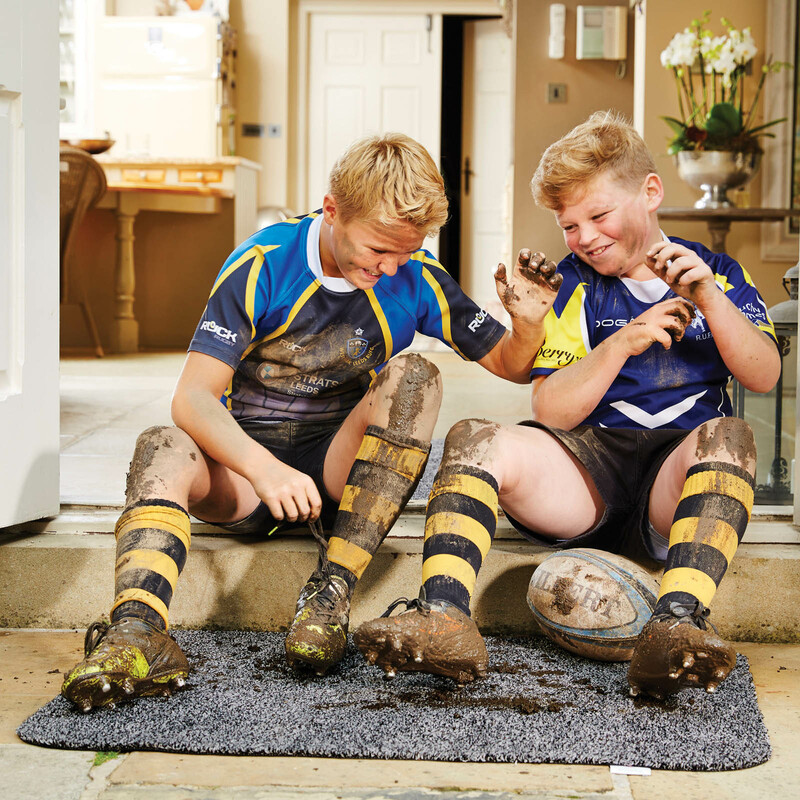 Choose from a large selection of colours and sizes available to buy online with huge savings against High St prices and free home delivery. 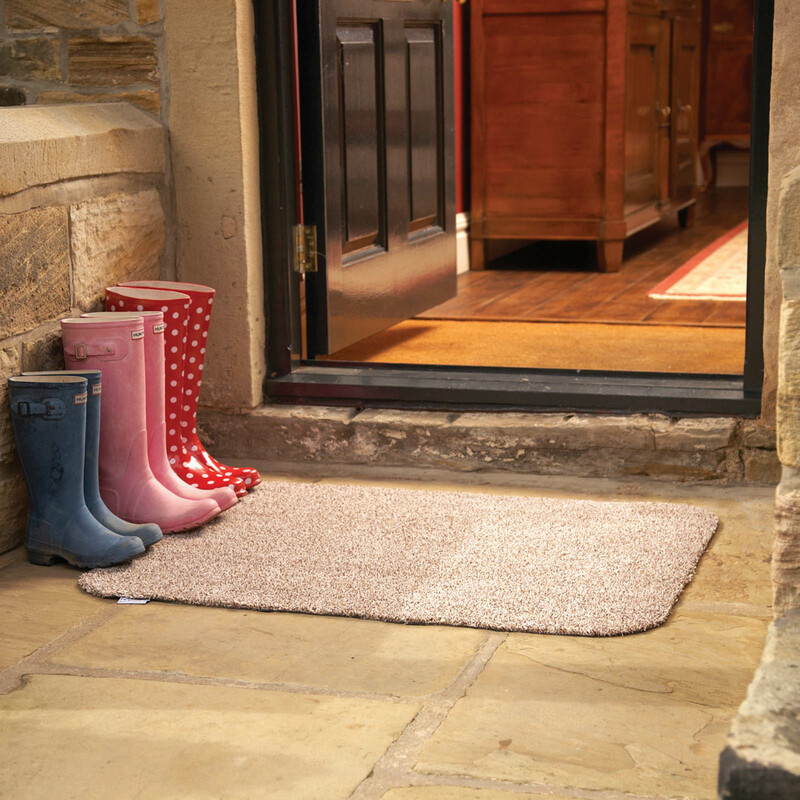 Hug Rugs can be used around the home, in the car and for porches with mat and runner versions to suit all areas.